Did your Fendi watch stop running? Don’t worry – unless you dropped it extremely hard it’s likely that your favorite watch just needs a new watch battery. What Does Our Fendi Watch Battery Replacement Include? We ship you a padded watch box and prepaid return shipping label. Just pack your watch up and drop back into any USPS mailbox. Your Fendi will arrive at our Denver based workshop in 2-3 days. Our technicians will inspect your watch and then change the battery with a fresh Energizer or Sony watch battery. We’ll clean it up and ship it straight back to your home or office. How Long Does Fendi Battery Replacement Take? Our standard service takes about 7-8 days from the time you order until your Fendi watch is back in your hands. 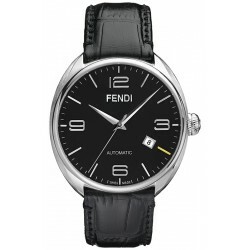 One you order our Fendi watch battery replacement service, we usually ship the box same day. Depending on where you live in the country it will usually arrive in 2-3 days. If you pack your Fendi watch up and mail it back ASAP, we’ll have it back in 2-3 days again. We service most watches the same day we receive them and mail them right back. Fendi watch battery replacement is usually done in less than a week with Watch Gnome. How Much Does It Cost To Replace a Fendi Watch Battery? At Watch Gnome our most popular watch battery replacement cost is about $30. We offer a basic service for $20 if you want to ship your watch directly to use. We know other shops will easily charge you $50 – $75 for this service. 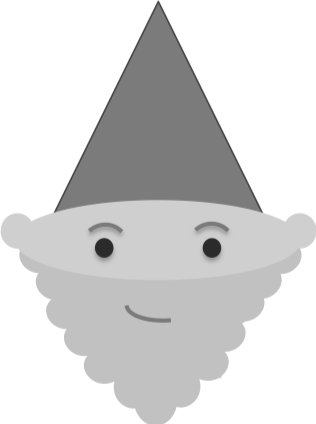 Watch Gnome is able to provide the best online watch battery replacement prices because we specialize in watch service and our mail service allows us to prevent paying expensive rents.